Waltham, MA, January 28, 2019 /Prexly/ — TVOOT, a Massachusetts-based startup, is generating a lot of excitement in East Coast tech circles as the first crowd-powered, social TV platform—with a goal of revolutionizing the way people watch television. And they're about to launch a Kickstarter campaign. 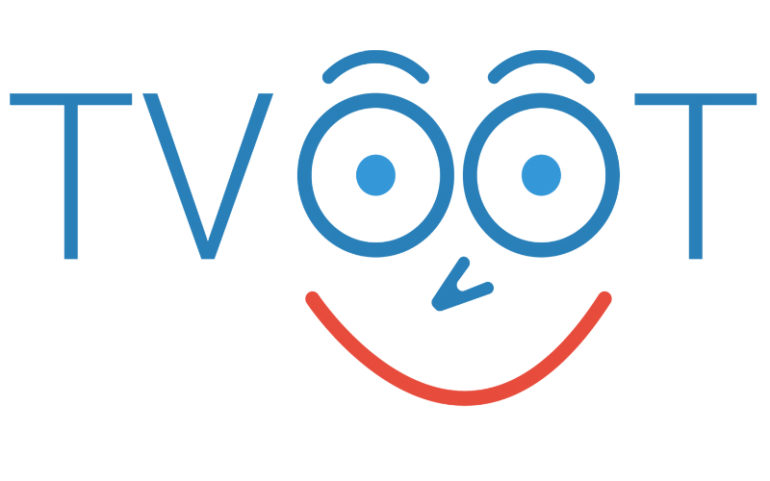 "With TVOOT, we want to bring a social dimension to the TV viewing experience while eliminating the need to click through endless commercials," says TVOOT Founder, Vinny Pizzi. "We believe this is going to be a major disruptor and change the way people interact with the TV programs they love." 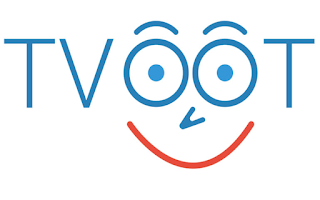 Combining the most intelligent, universal app-based remote on the market with in-app messaging, TVOOT also harnesses crowd-power to avoid commercials the way WAZE leverages it to improve real-time travel navigation. Pizzi says the idea for TVOOT came to him while observing his friends' behavior. "Every time I was hanging out with friends, there was always a TV on, and someone was always changing the channel to avoid commercials. Not only that, but remotes are a joke and the search function is excruciating. It was so frustrating, it got me thinking, 'There must be a better way.'" Pizzi goes on to explain, "We're living in the 2nd Golden Age of Television—where HD technology is bringing images to life, where compelling entertainment content is being developed, streamed and broadcast at a greater pace than ever before and where some of the hottest films aren't even in theatres. Yet the experience of sitting and watching TV hasn't changed all that much. In fact, compared with the dramatic technological advances and social integration we've become accustomed to in other aspects of our lives, the actual experience of watching TV is still solitary, one-dimensional and, in some ways, boring. With TVOOT, we're going to change that." TVOOT will instantly notify you if news is breaking, sports history is being made or large volumes of people are trending to a specific channel. You can watch TV with your friends or a group of friends, commenting on hot new shows as they happen or movies you love and have seen a hundred times via text and social media in-app. If you want, you can enable your friends to see what you're watching and see what they're watching too. TVOOT automatically takes you to one of your favorite pre-selected channels as soon as a commercial break begins and seamlessly returns you to your program once the commercial break has concluded. It also allows you to modify your surfing preferences (or preferences for family members) at any time. It's all crowd-powered and you're a part of it (along with everyone else) using TVOOT's single touch commercial reporting. Where most universal remote apps mimic standard remotes, the TVOOT app is intuitive and based on the way you watch TV. It allows you to control all of your IR home entertainment devices and program activities, whether that means watching tv or playing video games, and moving effortlessly between them. And, because it's compatible with virtual assistants, the entire experience can be hands-free. With TVOOT, Pizzi and his team want to bring the experience of watching television into the 21st century and make it a more social experience. However, to accomplish that they know they need to build a community of like-minded individuals. "That's why we're so excited about our Kickstarter launch," Pizzi explains. "We want to raise money to fund our final development and initial production runs for the companion device, but more importantly, TVOOT is all about building a community, and we're excited about the prospects for our Kickstarter campaign. We plan to get as many early adopters as possible to download the app and become part of the TVOOT community; Every user is another click and one less commercial we have to endure. There's no telling where this might lead."